There is no need greater gift than sincere comfort, and Hospice of Dayton® gave that to me and my family at a very vulnerable time. I often think of those last days with my mother and I think of all the other families touched by the care of Hospice of Dayton®. 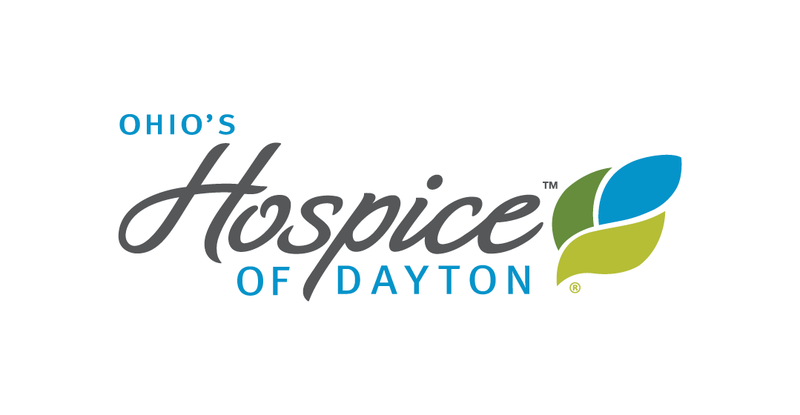 I remember attending a fundraiser for Hospice of Dayton® before I ever thought I would be so personally connected to it. and now that I am, I appreciate it tremendously. I look forward to the Remembrance Walk every November when I can continue my support. My mother, Ivy Michaels, was diagnosed with leukemia in September 2007. I was just starting my freshman year at Arizona State, a little far from home. She encouraged me to stay and I felt confident she was in good hands. She went into remission through May 2008, but when I returned from school, the cancer had returned. I didn’t go back to school that fall, instead at the age of 19, I became my mom’s caregiver. My days and nights were devoted to her. We traveled weekly back and forth to the hospital in Columbus. It was the closest we’d ever been. I was lucky to spend so much time with her. 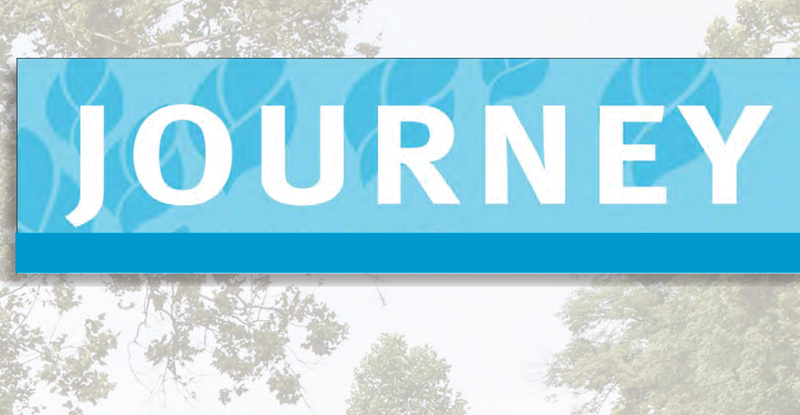 Months after an unsuccessful marrow transplant, my family enlisted the help of Hospice of Dayton®. In the beginning, nurses would come to the house whenever I needed an extra hand. They would come any time of the night. 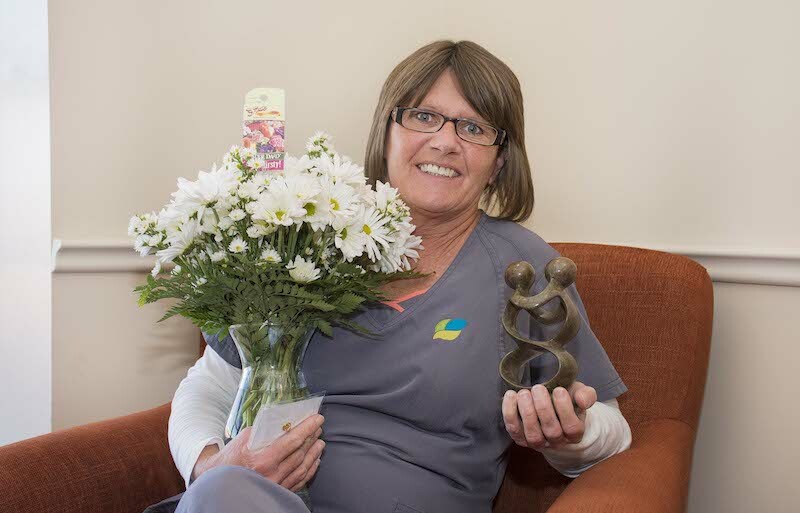 It was a great sense of comfort to know a sweet, caring nurse was only a phone call away. When Mom’s condition began to deteriorate, she became a patient at Hospice of Dayton® ‘s Hospice House on Wilmington Pike. As her primary caregiver, it wasn’t easy at first to give up control, but it didn’t take very long to realize how amazing everyone was. From the doctors and nurses, to the social workers and counselors at Pathways of Hope, there was always someone there to make the end a little more comfortable for everyone, especially Mom. My mom was a Hospice of Dayton® patient for three weeks. Her stay at Hospice House was only four days. When she arrived we thought it would only be what they called a “tune up” but it became clear very fast that she would not be coming home. It was an extremely difficult time for all of us, but I can’t imagine what it could have been like without the support and professionalism of the entire staff. It’s not an easy thing to put the care of someone you love so much in the hands of others, but we couldn’t have asked for better. After Mom passed away in March of 2009, I began to utilize the services at Pathways of Hope. It was a great relief to be able to talk to someone. To this day, when I find myself struggling with her loss, I know I have someone to talk to at Pathways who will help me through. The services at Pathways of Hope are free of charge to those who seek time with any of their bereavement counselors. This was a great help because I wouldn’t have otherwise been able to speak to a bereavement professional. 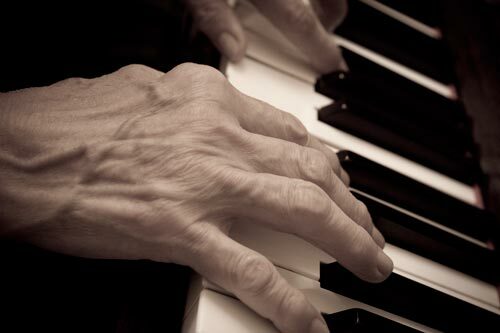 I was lucky to have the indispensable services of Hospice of Dayton® and Pathways of Hope. I miss my mother very much and contributing is one way to honor her fight and the life she lived. Donations help support families, like mine, and the many others dealing with losing a loved one. I encourage you to support this vital organization.